You’ve found the home of your dreams… now what? One of the most important factors in securing a home loan is your credit score. Typically, a higher score increases your chance of being approved for a loan and securing a lower interest rate. When you apply for a home loan, lenders will pull your credit report and rely heavily on the information it provides. Your report includes a record of borrowed money, your payment history, and how much open credit you have available. It highlights any bills referred to collection agencies, public record information attached to your name such as bankruptcy or tax liens, credit cards, student loans, auto loans, and other inquiries made about your credit. Lenders rely on this information to determine the likelihood that you can afford your mortgage and that you intend to repay your mortgage in a timely fashion. Generally, the higher your credit score, the more lending options will be available to you – including lower interest rates. 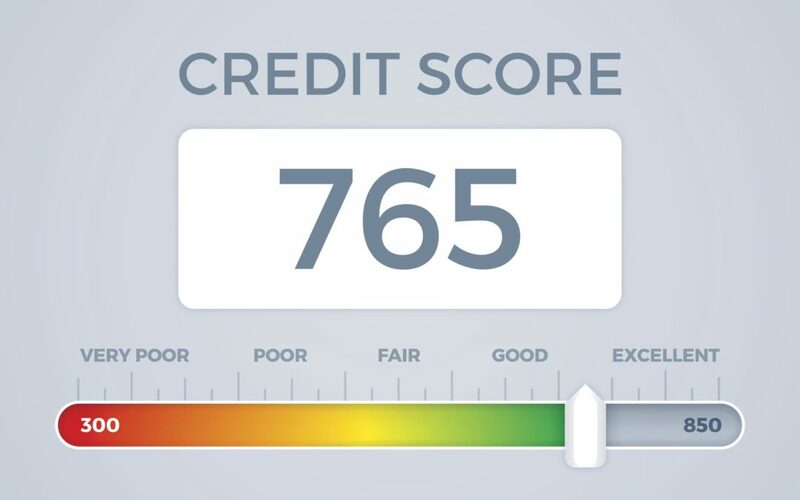 The average credit score is around 730; if your score is lower, you can still secure a loan, but your options will be limited and your interest rate will be higher. If your score is 600 or lower, we advise you to make a financial plan to prepare to secure a home loan. A good idea would be to invest 12-18 months repairing your credit before applying for a home loan. Rebuilding your credit will help you look more favorable to lenders in the future. You’ve found your dream home and everything is falling into place beautifully. Congratulations! There is so much to process when buying a new home, it’s enough to make your head swim. When looking for a home loan, for example, you may be uncertain about homeowners insurance and you’re not alone. Use this quick guide to familiarize yourself with it before making a decision. Insurance is purchased to allow you to rest assured knowing your investment and future is safe and secure. There are a lot of things you may consider important in your life and your family, pets, and your home likely top the list. 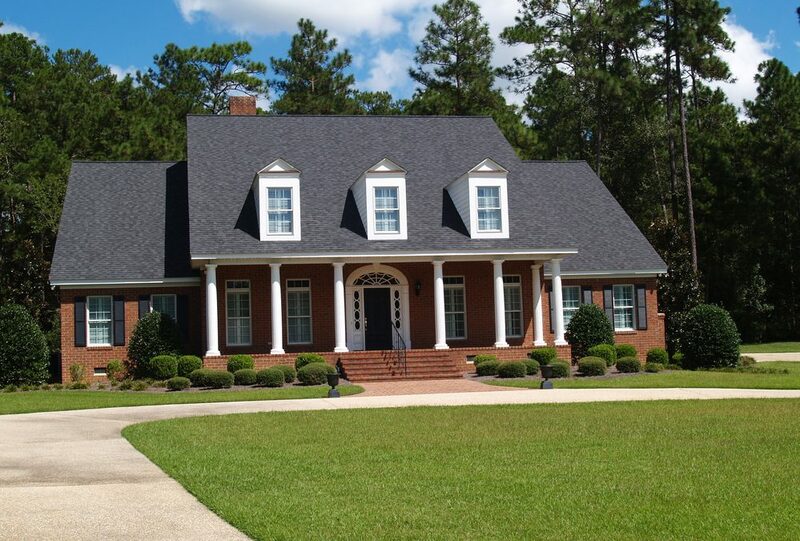 Consider the following tips when looking for a homeowners insurance policy for your new home. Additional personal property “valuable articles” endorsement. Explore all possibilities of what could go wrong so you don’t unintentionally leave anything out in the initial setup of your homeowners’ policy. Remember, a general rule of thumb is that it’s never safe to assume. No question is a dumb question and there’s nothing that could happen that isn’t worth discussing. As the years go by, it’s good to review your policy periodically to make sure you didn’t leave anything out. You may notice that your homeowners insurance premiums will rise every year. Don’t be alarmed, however, as the cost of insurance rises along with inflation. However, there a few things you can do to get your cost down as low as possible. Before you sit down to speak with an insurance representative do research on their competitors’ pricing. They may state that it is a fixed price, but don’t be deterred. Now is the time for negotiation. Sometimes you may even find better luck with a different agent. The point is, don’t be afraid to stand your ground in negotiations. Don’t include your land value in the equation of overall value, you’ll be paying more when your land isn’t at any risk. Look to add multiple policies with the same insurer which may give you leverage for lower pricing. If you’re a loyal customer, seek out a discount. Often times, customers who hold policies for 5 years or more can save up to 10% with the same insurer. It may take some time, but the savings can be well worth it. Check out this price comparison tool and ask around. The National Association of Insurance Commissioners (www.naic.org) has information that can help you choose, including complaints filed which can tell you a lot about what to expect. Keep in mind that price alone should not be your only consideration. Ensure that who you decide to go with is of quality service that will deliver what you expect during a claim year after year. There are so many decisions to make when buying a house and it can be overwhelming. Taking one thing at a time and working with an experienced real estate agent eases the load. 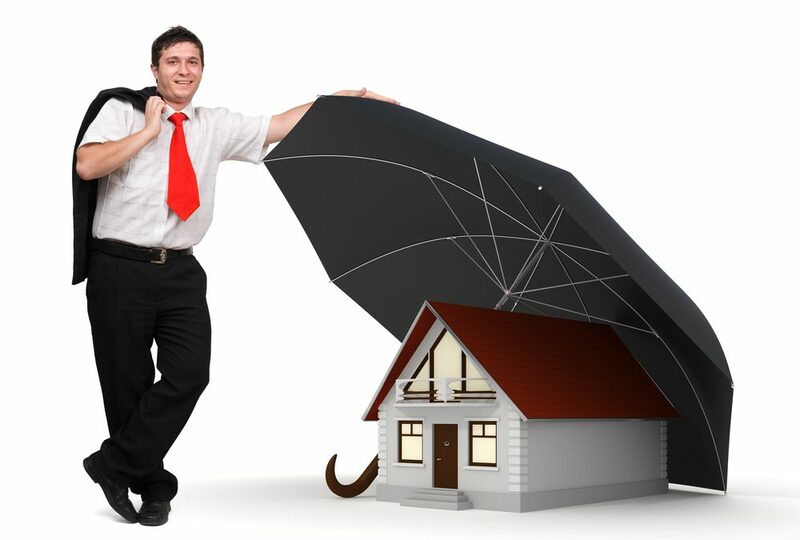 It’s important to protect your investment with comprehensive homeowners insurance. Use this guide to get started today. The Lippincott Team is your Cypress and Northwest Houston area source for real estate investments and information. Contact Us to learn more about buying a home or for assistance with any real estate need. No one wants to pay more taxes than you have to. The good news is that the Texas Homestead Exemption allows homeowners to keep more of their hard earned money in their pockets, where it belongs. Other than exemptions for disabled veterans or survivors, the following applies only for your primary residence and not to any other property you own. Texas Homestead Exemptions exclude a portion of your home’s worth from taxation, thus lowering your neighborhood taxes. Here is what you need to know when filing this tax season. In order to qualify for the Texas Homestead property tax exemption, the home must meet the definition of ‘residence homestead’ which means that the owner is not a corporation, and it must be used as the primary residence. If you are 65 or older, then different rules would apply and you would file under the ‘65 or disabled’ homestead exemption. If you own a percentage of a home then you will receive only a part of the qualified exemption. If you own multiple homes then you can only get an exemption on the one that is used as your primary residence on the 1st of January of the year you are filing. If you are temporarily relocated, you are still able to receive the property tax exemption on your primary residence, but you must be planning on returning. Even if you rent or use a portion of your house for business, then you still qualify for the Texas Homestead Exemption. You should file your regular residential homestead exemption application between January 1 and April 30. Make sure your application is postmarked by April 30 to allow the district time to process it in time for your fall tax statement. Property tax exemptions, are an excellent way to save more of the money that you earn. As a homeowner, don’t pass up this opportunity to take advantage of these benefits. To learn more about property taxes in your neighborhood, or for help buying or selling a house, Contact Us.